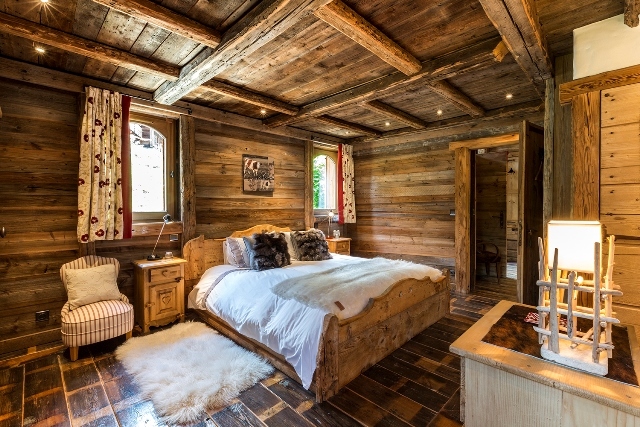 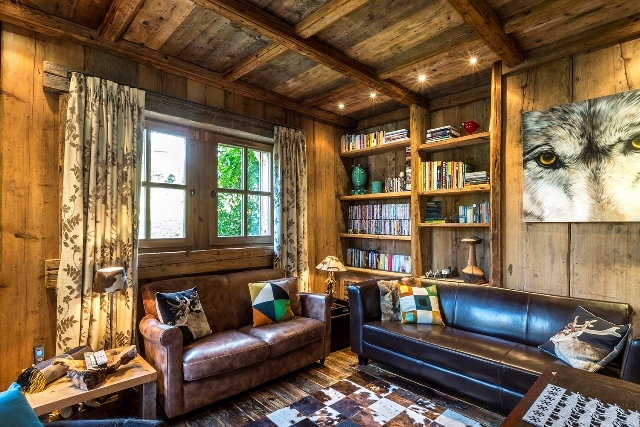 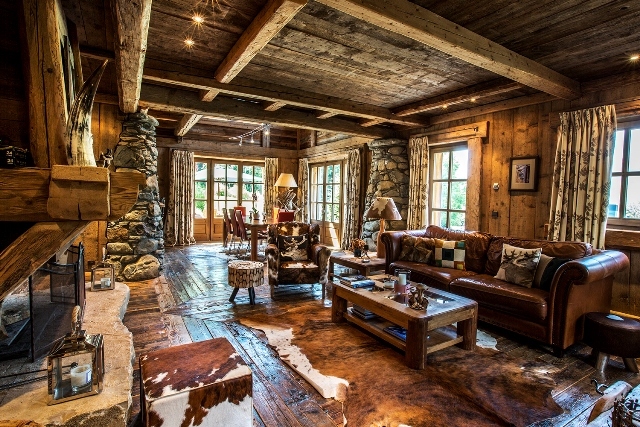 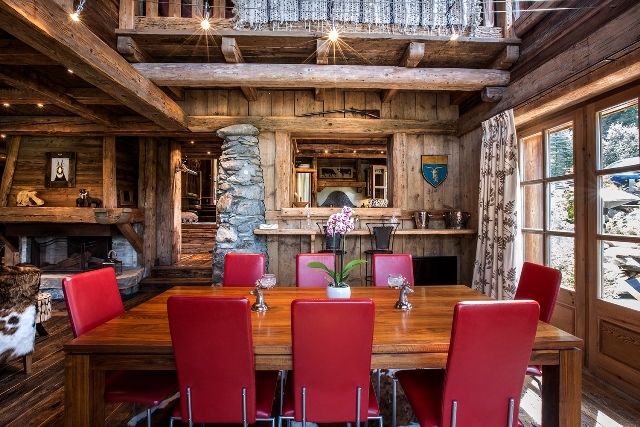 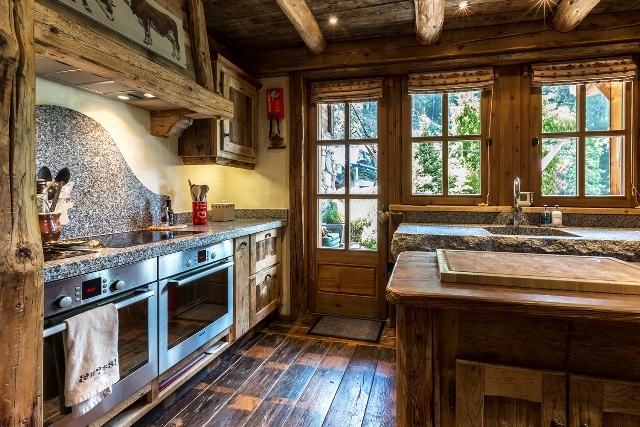 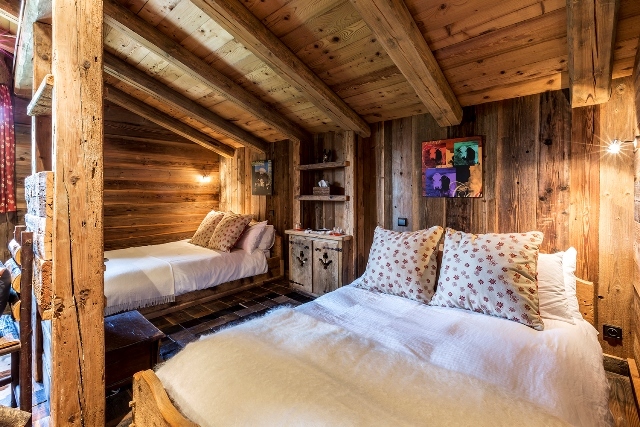 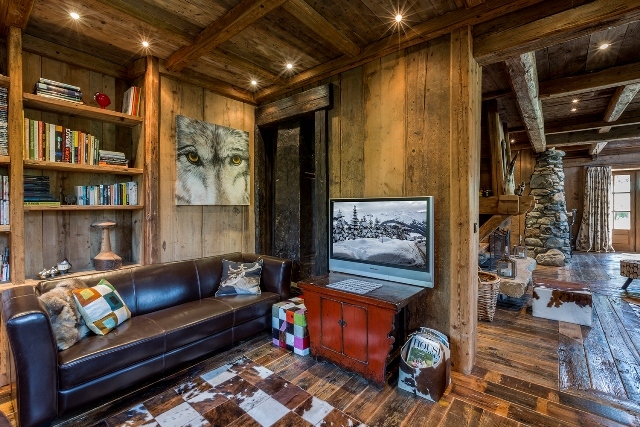 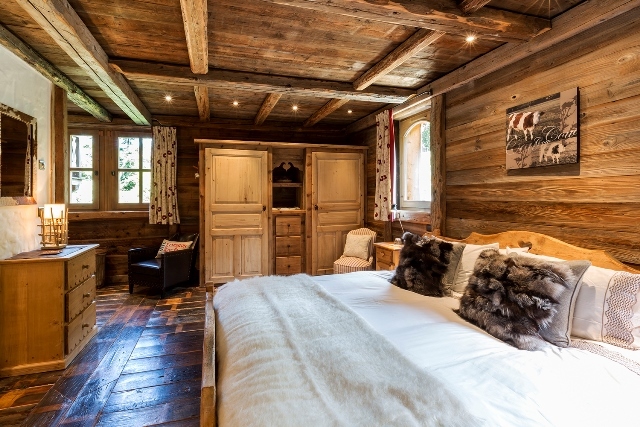 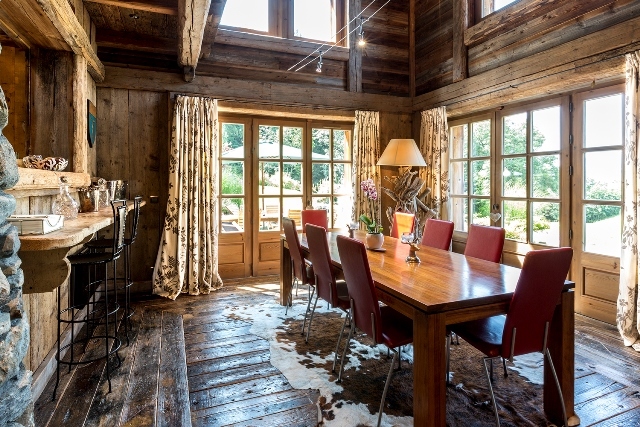 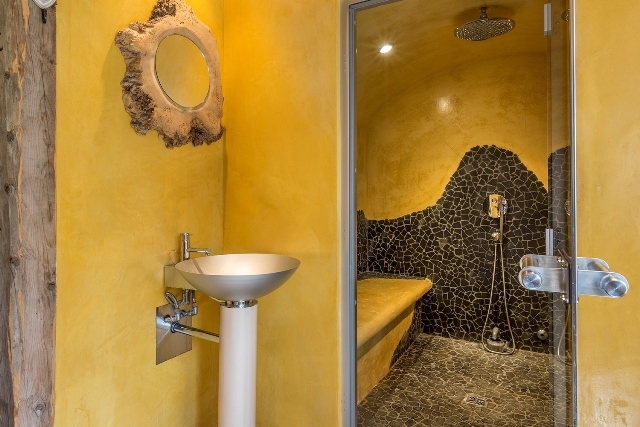 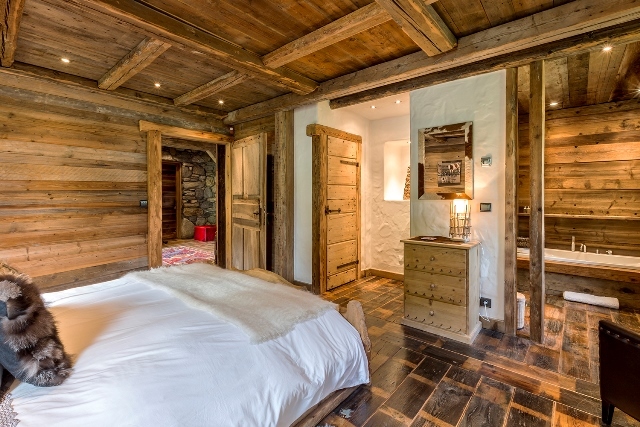 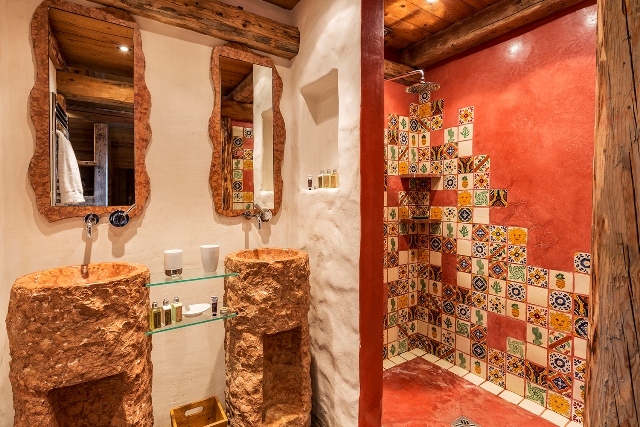 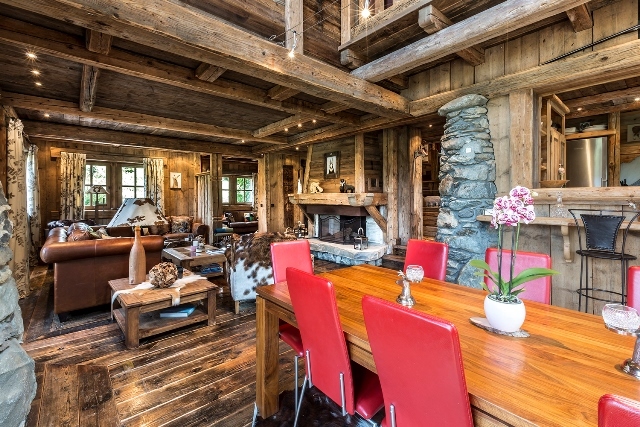 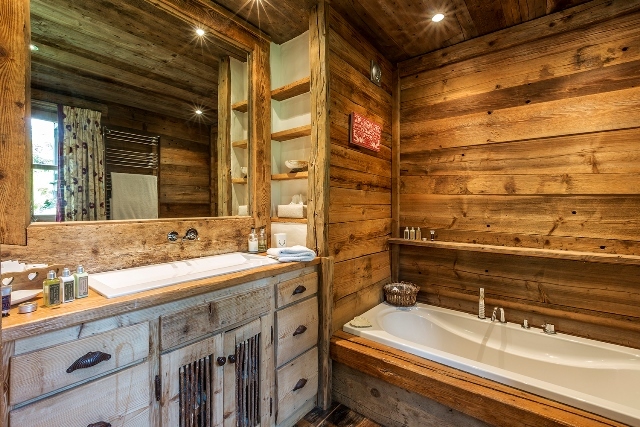 Luxury chalet rental “Lilly” is ideally situated only a 5 minute drive to the center town. 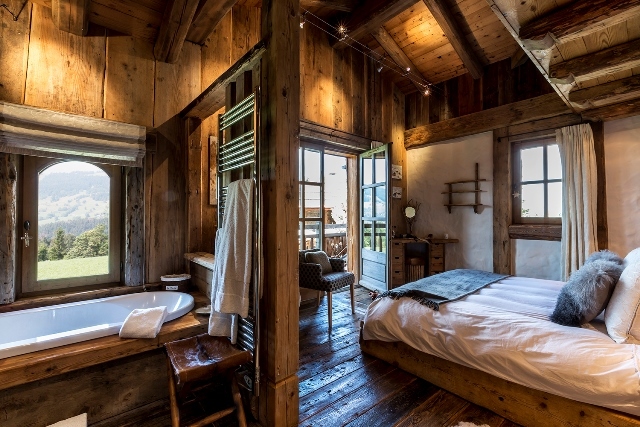 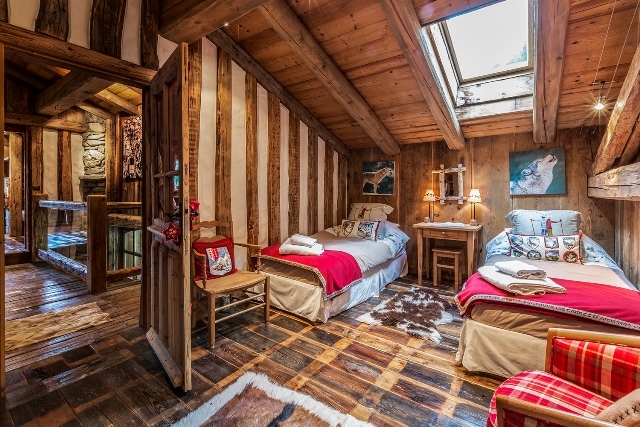 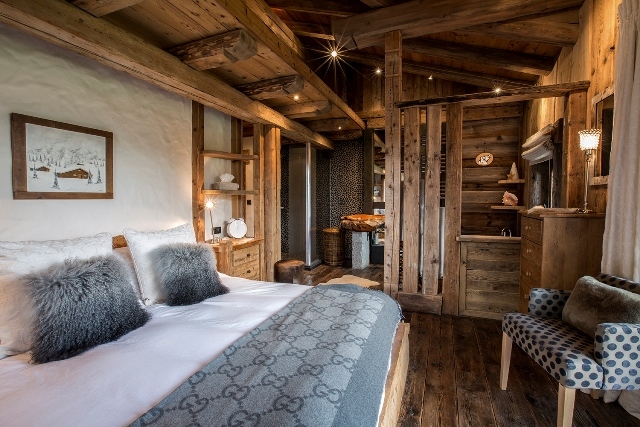 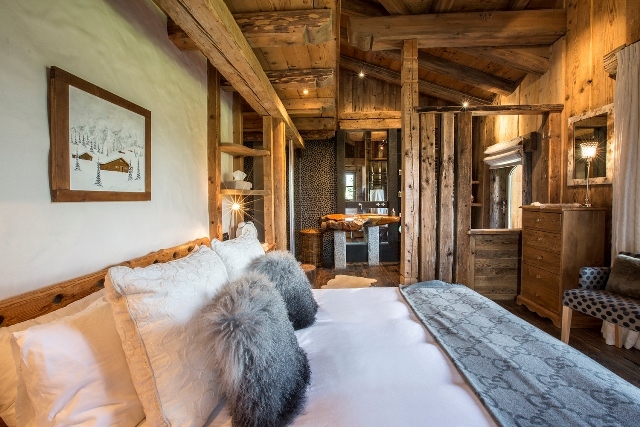 The chalet is located on the edge of the Princess slopes, halfway between the bottom of the slopes and Mont D'Arbois in Megeve. 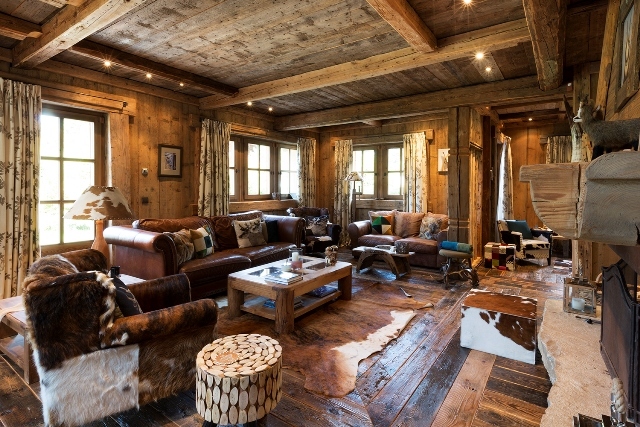 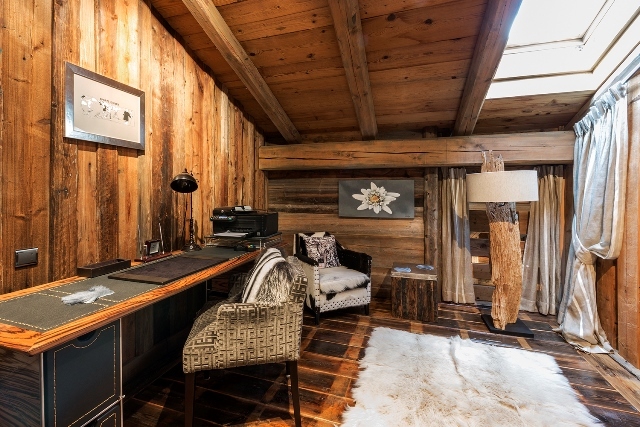 This luxury chalet is classic with a contemporary design twist. 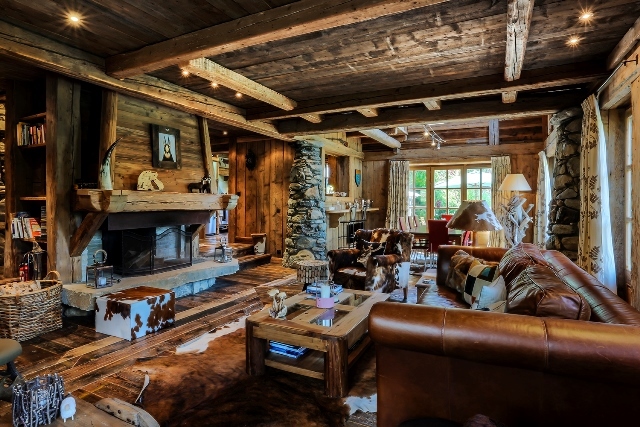 Unwind in the charming living areas, with its hardwood flooring, beams and cathedral ceiling. 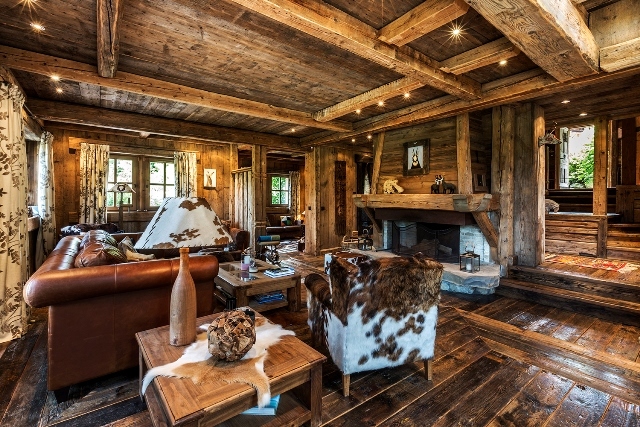 Chalet "Lilly" is spacious and welcoming with luminous spaces to enjoy the majestic scenery outside. 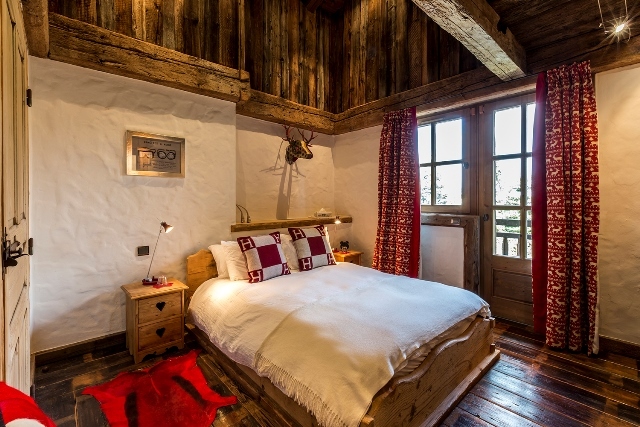 All bedrooms are comfortable and tastefully decorated. 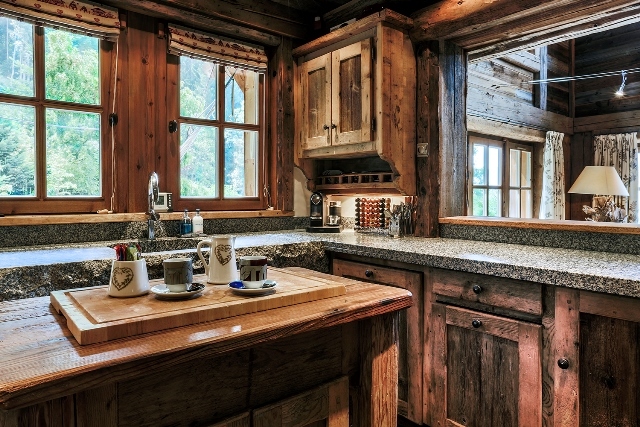 The kitchen is fully-equipped to let you, or a chef, prepare culinary masterpieces. 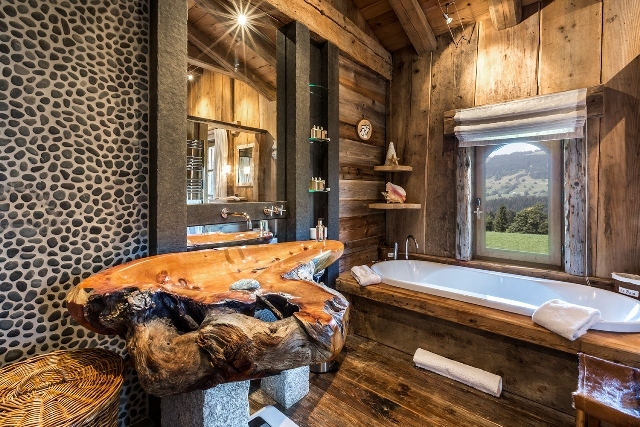 After a day on the slopes, reconnect with nature and admire the landscape while relaxing in the outside heated spa and steam room. 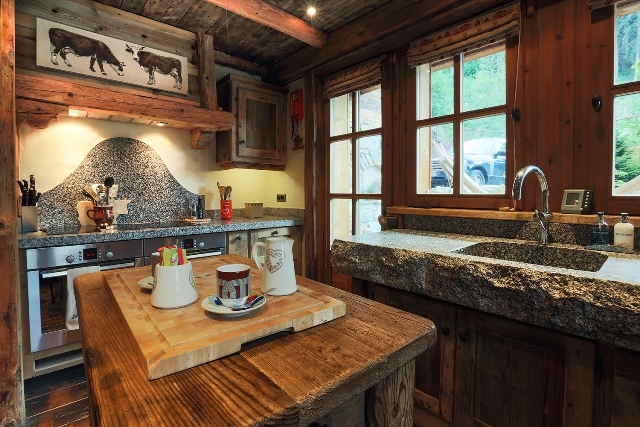 -	a garage for 2 cars. 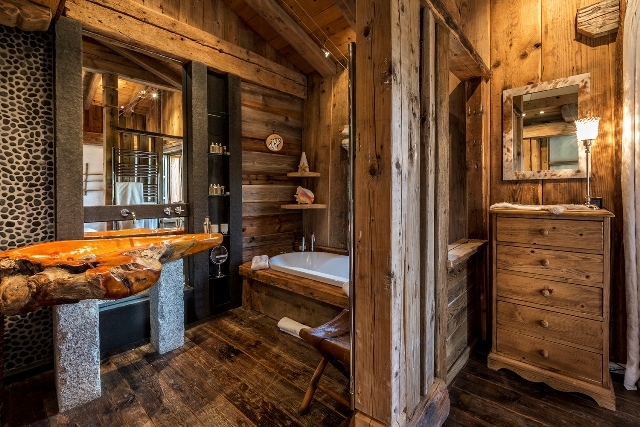 -	outside terrace with heated Jacuzzi. 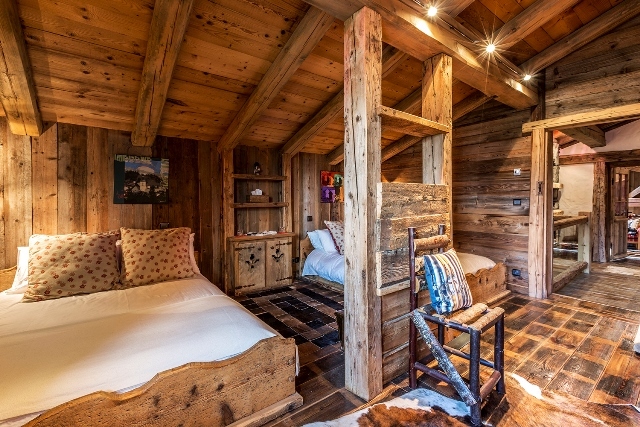 beds and an office area.